Venue: Waterside Arts Centre, Sale. 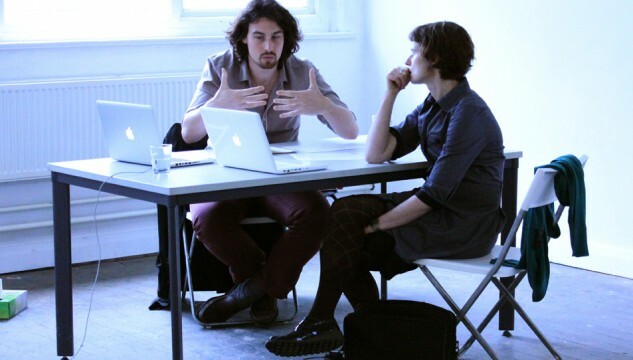 Castlefield Gallery’s programme manager, Matthew Pendergast is pleased to be on a panel alongside freelance curator Kelda Savage, and photographer and curator Mario Popham for Creative Industries Trafford’s Speed-Mentoring event. Artists, designers and craft-makers are invited to present and discuss their work to the panel. Limited availability. Price: £5 for successful applicants. For more information including how to apply click here.